Hometown: Pine Hill, New Jersey, U.S.
Died: March 25, 2004 in Operation Iraqi Freedom. 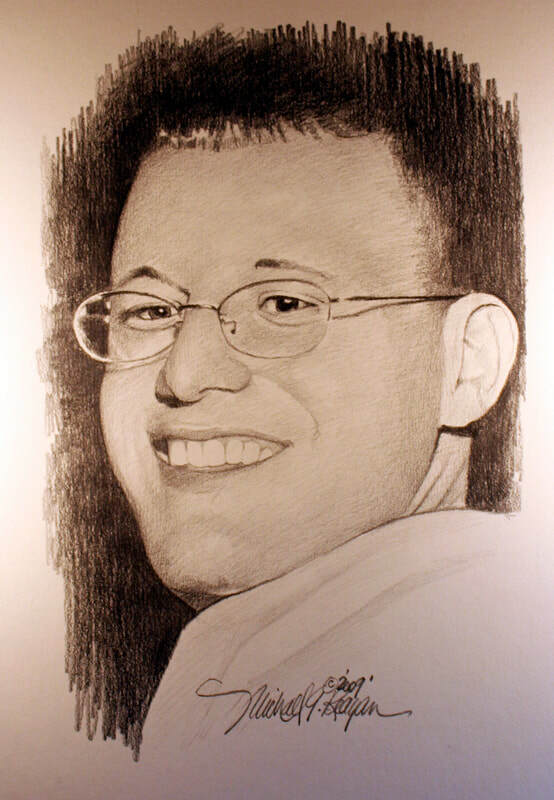 Iraq KIA-Army Specialist Adam Froehlich, Died defending his Country in Operation Iraqi Freedom. Adam was only in Iraq 3 weeks when he was killed by an explosion in Baqubah.Adam was a 2001 Grad of Overbrook High School, Pine Hill,NJ. He enlisted in the army with friend Anthony Dixon of Lindenwold, NJ. Anthony was killed in Iraq on Sunday August 1 2004. Adam was 21 years old. Nicknamed "Private Happy"
Adam Dalrymple Froehlich was born on 10 May 1982. His immediate family included father, Stephen, mother, Rosemarie, sister, April, and brothers Steve and Jeff. Adam attended Overbrook Regional High School where he competed on the Rams varsity wrestling team. He graduated in 2001 and classmates recall a good-natured lad – and passionate Eagles fan. Adam joined the Army in September 2002 in response to the 9/11 terror attacks. He enlisted as a 13B/Cannoneer. He planned to do his part and then return to New Jersey. Adam hoped to continue his education and then teach physical education and history. “He was just a great person who loved his family, loved his country, and believed in what he was fighting for,” said his brother, Jeff Froehlich. Adam perpetually wore a smile – his fellow soldiers dubbed him “Private Happy.” He was stationed in Bamberg, Germany, with the 1st Battalion, 6th Field Artillery, the 1st Infantry Division. Adam transferred to Iraq in March 2004. He was only in country a short three weeks. On Thursday, 25 March 2004, an improvised explosive device (IED) killed Specialist Froehlich and injured two others while their unit was on patrol in Baqouba, part of Iraq’s restive Sunni Triangle about 30 miles north of Baghdad. Adam’s homecoming, however, was not as they had envisioned. More than a thousand family and friends celebrated a 10:00 AM Mass of Christian burial at St. Edward’s Roman Catholic Church. Hundreds of other mourners followed to the cemetery or lined the procession route. Entire fire companies in Pine Hill and Clementon stood at attention. Nearly two dozen leather-clad members of the Rolling Thunder Veteran’s club were at the cemetery to welcome Froehlich’s hearse with large flags. Hundreds of mourners formed a tight circle around the burial site as a bugler played “Taps” and riflemen fired an honorary salute. Adam’s loved ones hold tight to their memories and his burial flag in a wooden display case. He lies now in Gate of Heaven Cemetery, Berlin NJ. A plaque for Adam Dalrymple Froehlich also adorns the Veterans’ Memorial Park in Pine Hill, less than a mile from the family’s home. Rest in peace, honored warrior.